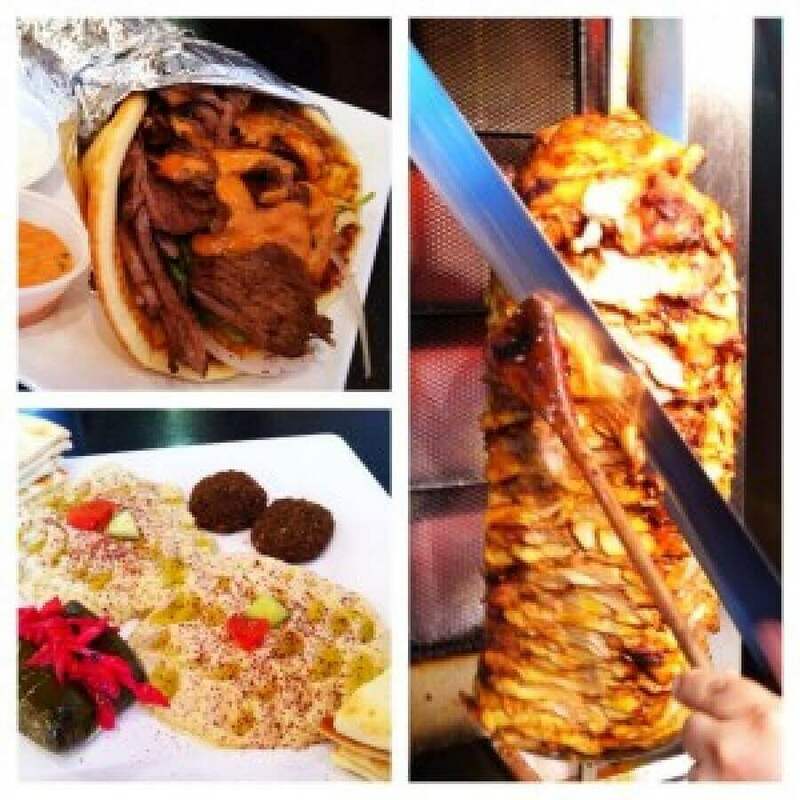 DonerG | If you want Awesome Turkish/Mediterranean Food in Irvine, Here’s Where To Get It! 18 May If you want Awesome Turkish/Mediterranean Food in Irvine, Here’s Where To Get It! Sometimes a picture really is a worth a thousand words. I mean, there’s not much I can add to convey the deliciousness of all these pictures. Yet, I will!DonerG just opened it’s second location in Irvine a few weeks ago on Barranca in the Target shopping center. Their first location is Anaheim. The restaurant is the brainchild of Yalcin Aslan whose family has been in the restaurant business for over 25 years in Turkey. Yalcin brings this passion for Turkish/Mediterranean food to his DonerG restaurants which I had the pleasure of visiting a few days ago.